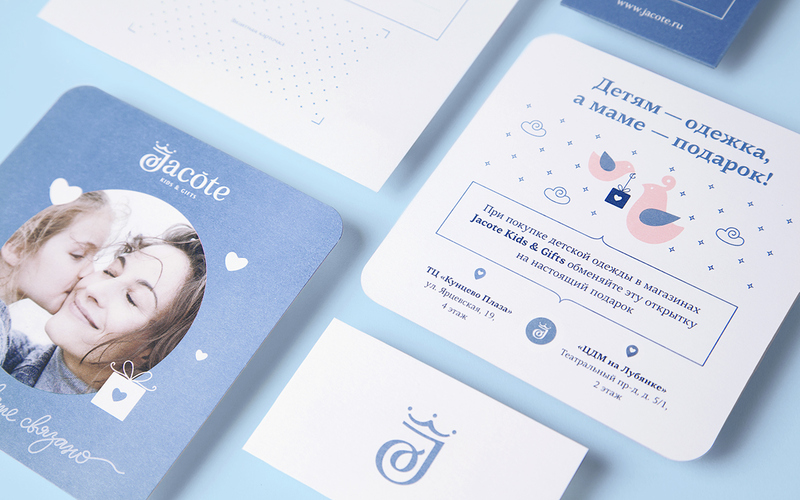 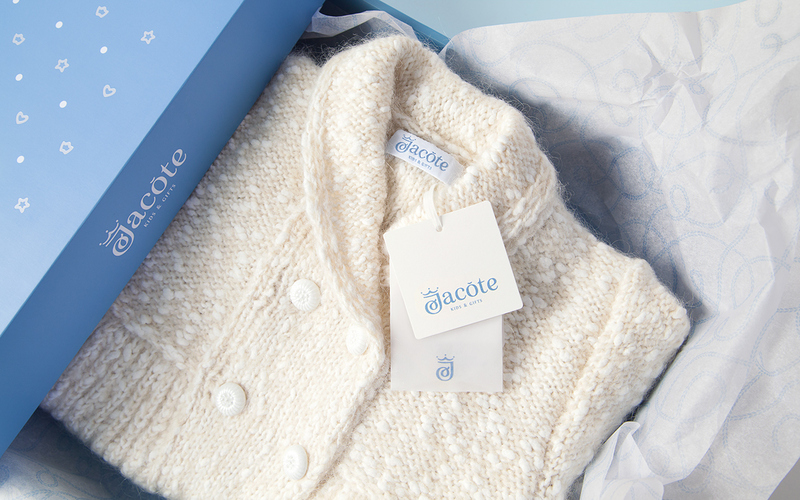 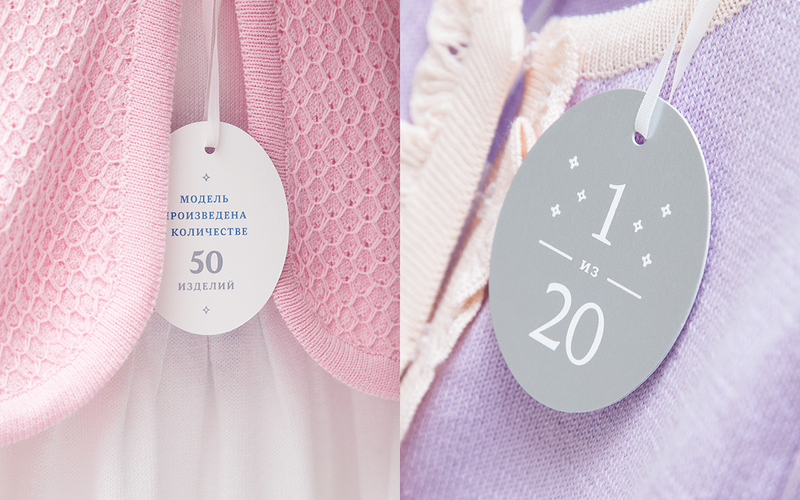 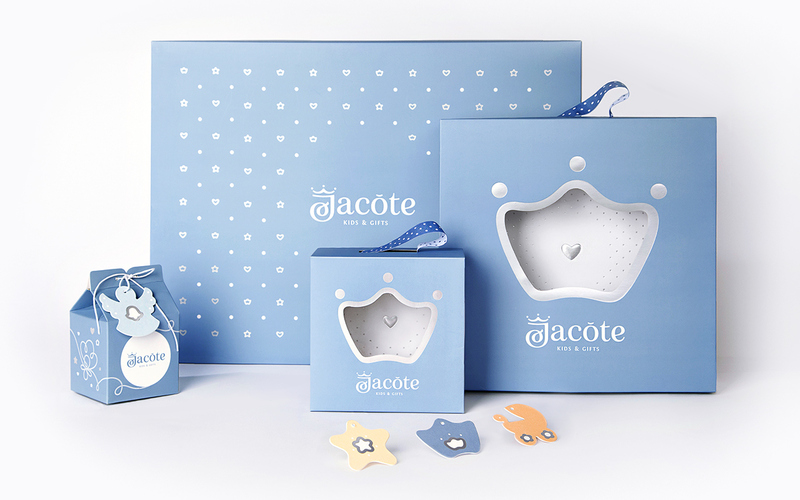 Jacote Kids & Gifts is a children fashion knit house based in Russia. 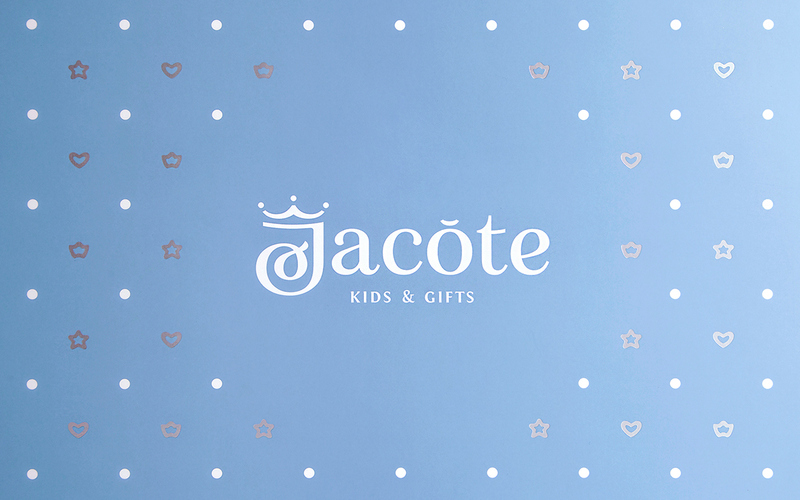 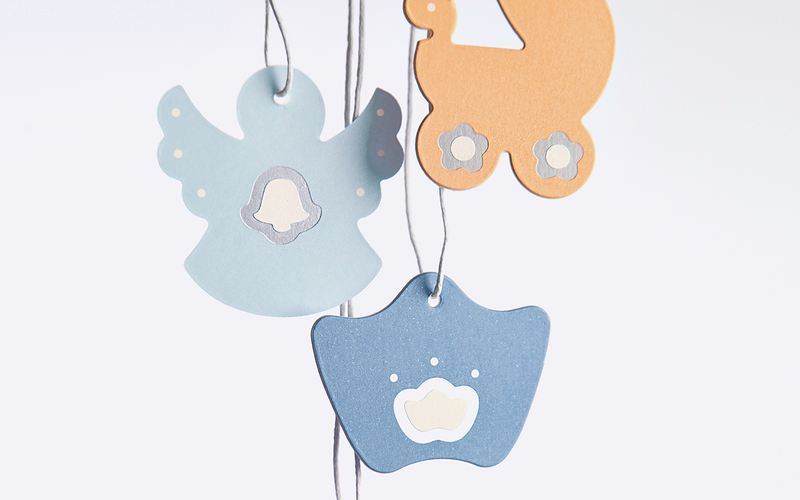 The brand is positioning on low-premium segment and produces clothes, accessories, toys and gift sets for kids. 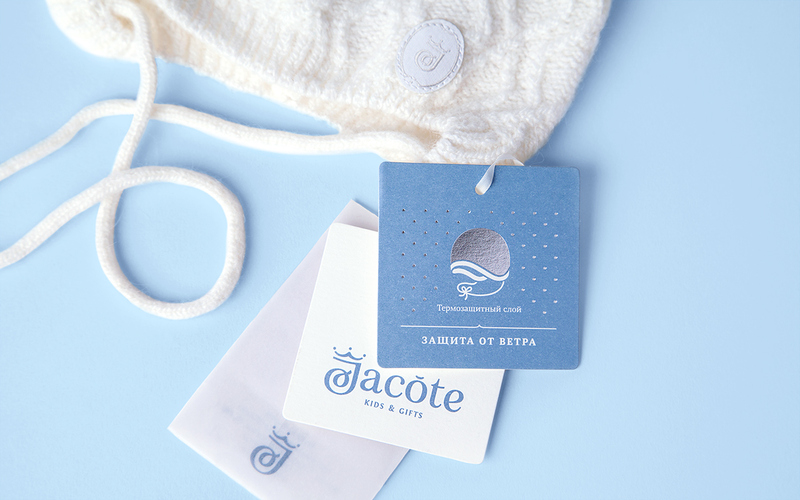 The basic phylosophy of the brand is contained into a slogan 'World connection is knitted neatly', which means that knitted threads, the sence of freedom and the knowing of limits, the cozy clothing and warm relationships are interlaced into a single story. 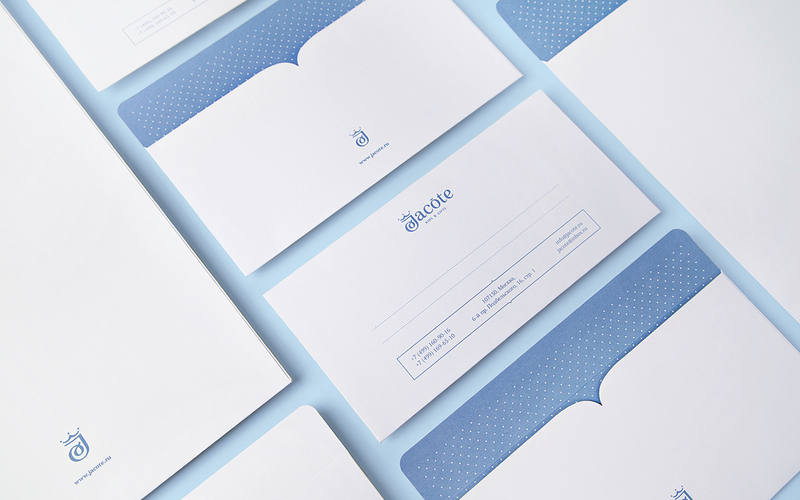 Our task was to create the visual identity system and the concept for the packaging set. 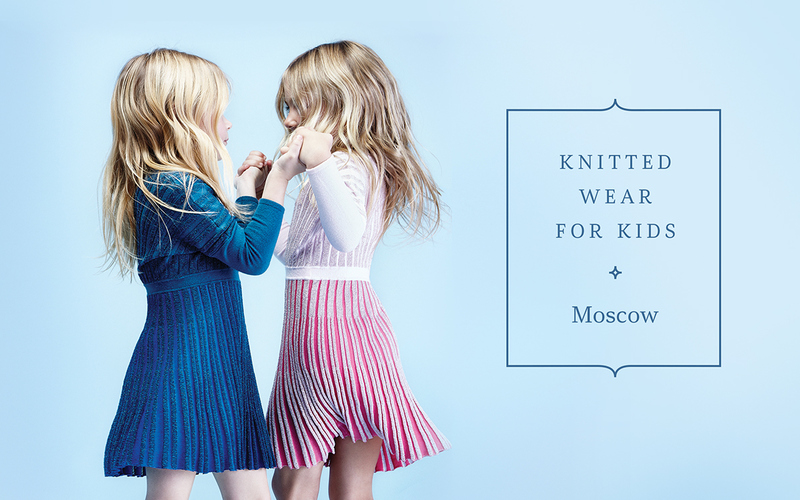 Jacote Kids & Gifts is a children fashion knit house based in Russia. 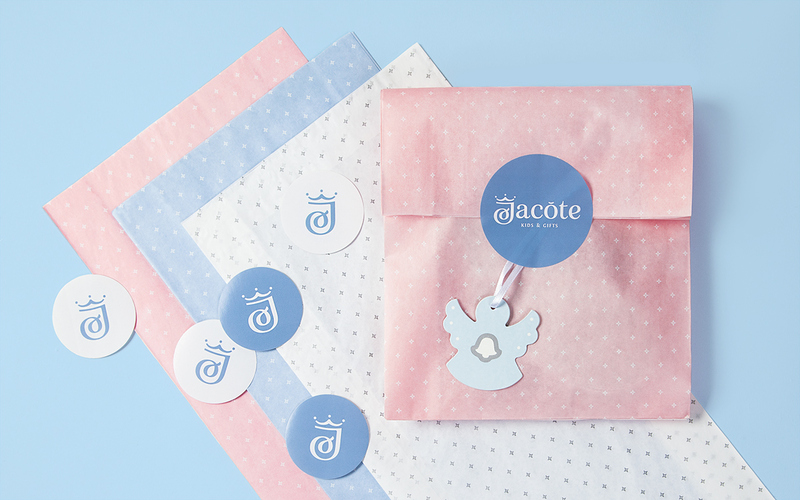 The brand is positioning on low-premium segment and produces clothes, accessories, toys and gift sets for kids. 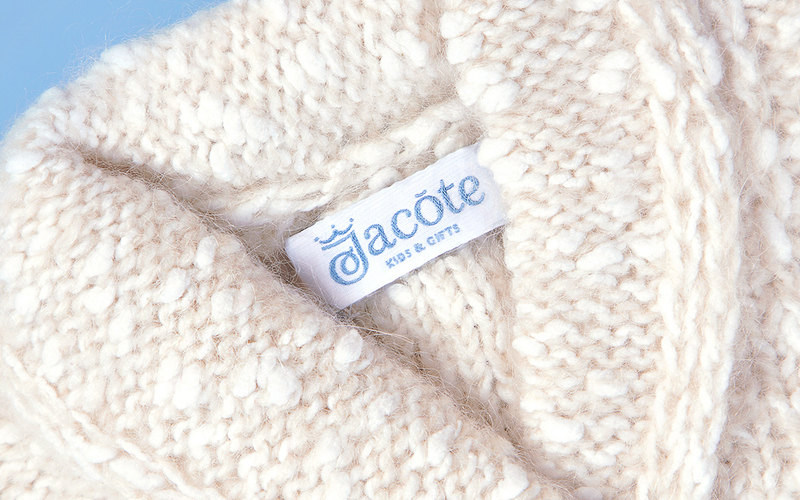 The basic phylosophy of the brand is contained into a slogan 'World connection is knitted neatly', which means that knitted threads, the sence of freedom and the knowing of limits, the cozy clothing and warm relationships are interlaced into a single story. 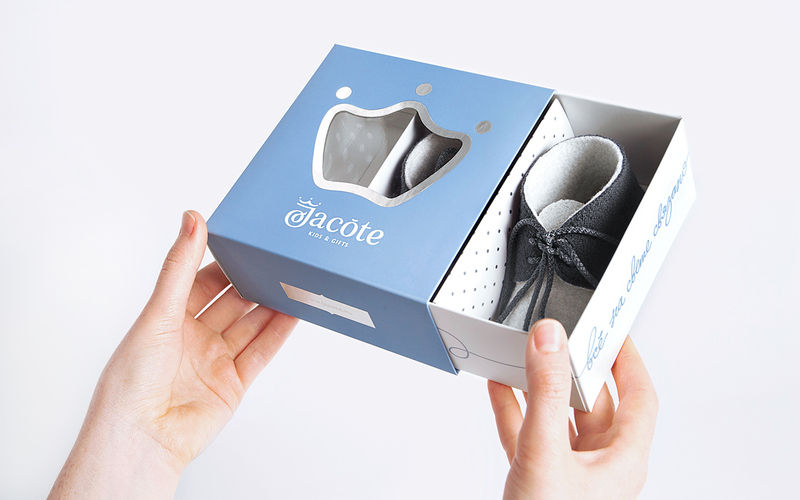 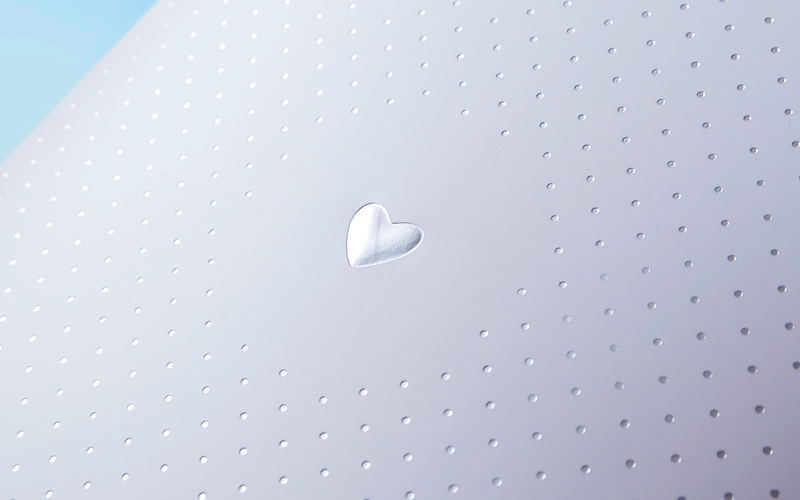 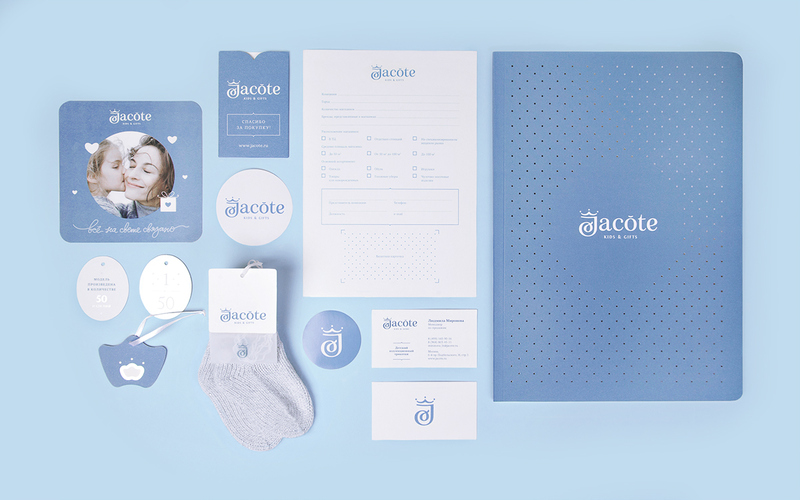 Our task was to create the visual identity system and the concept for the packaging set.